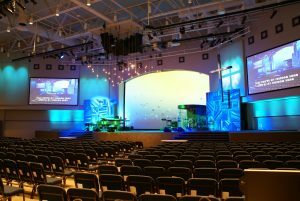 FHM Audio Visual is proud to offer complete audio visual design and installations solutions for Corporate, Education, Government, and Houses of Worship. Our experienced A/V consultants use their extensive knowledge to analyze your needs. 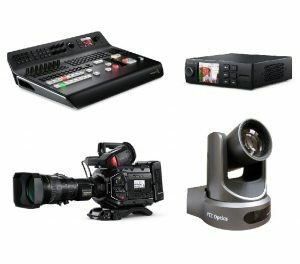 Knowledgeable and experienced in modern audio visual technologies, our team has a great understanding of multimedia, performance, entertainment and presentation technologies. We focus on your specific needs and budget constraints. 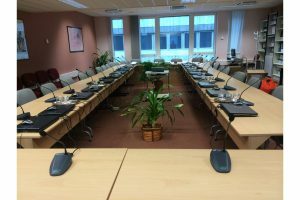 Corporate Board Rooms and gathering spaces require plug and play ease of use but they also require sophisticated IOT and inter connectivity. FHM A/V understands where, why, and how to implement seamless, easy to use Corporate Gathering space systems that can connect not only to other people within your organization, but also to the world! 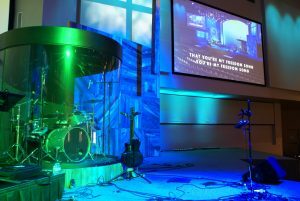 At FHM A/V our consultants work closely with worship leaders, architects, facility managers, and technical directors to design and coordinate audio visual solutions, lighting, and other technical systems to ensure their wants and needs are met. Why waste time researching and learning about the products and audio visual solutions you need? Let FHM A/V simplify your audio visual needs with the latest equipment and technology paired with professional and reliable service. 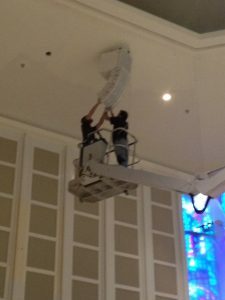 Contact us to learn more about our expert audio visual consulting services. To speak with an expert audio visual consultant about your next event, click here!